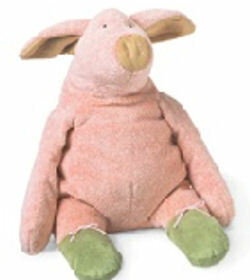 I’m looking for “Piggy”, an 18 inch Manhattan Tip Toes pink pig, with green feet, and very soft. 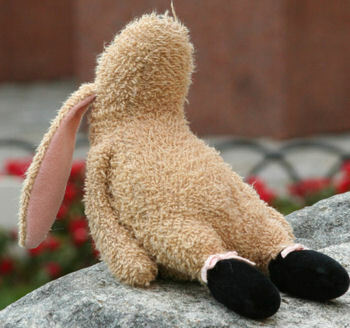 It has floppy ears. 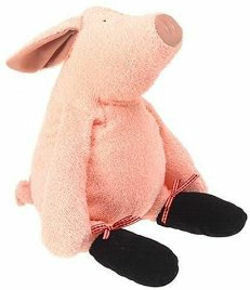 I’m looking for a large Pierre Tiptoes Pig by Manhattan Toy.